An isolated archaeological outpost has suddenly stopped responding to repeated requests for information. Sent to discover why, the U.S.S. EnterpriseTM crew finds a devastated outpost and a dying scientist, whose last words fall on disbelieving ears: the Devil's Heart has been found. 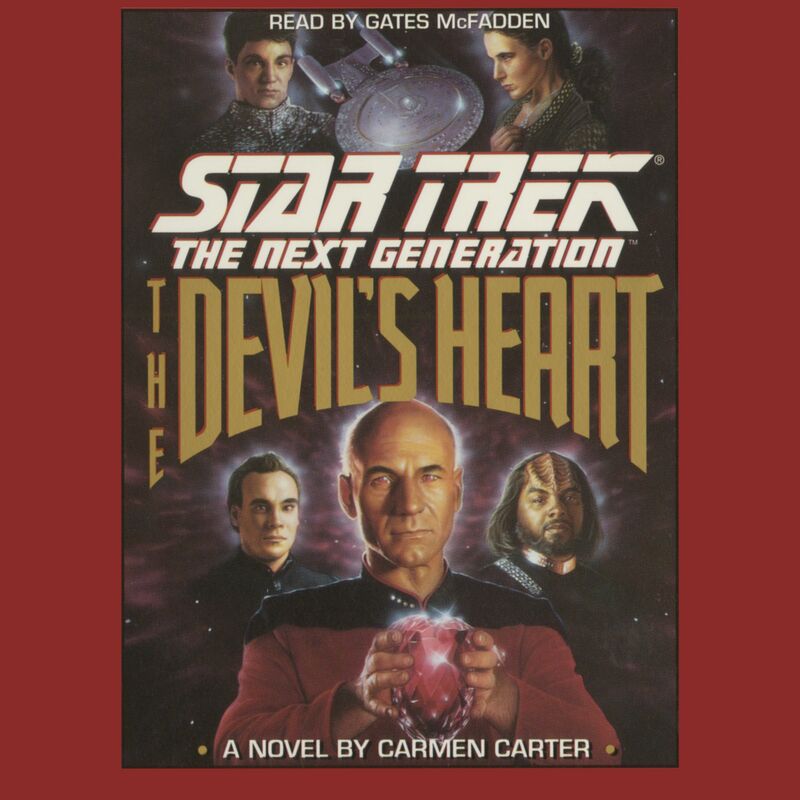 As the quest for the Heart unfolds, Captain Jean-Luc Picard discovers that beyond all the legends and age-old secrets lies an awful truth: whoever holds the Devil's Heart possesses power beyond imagining.